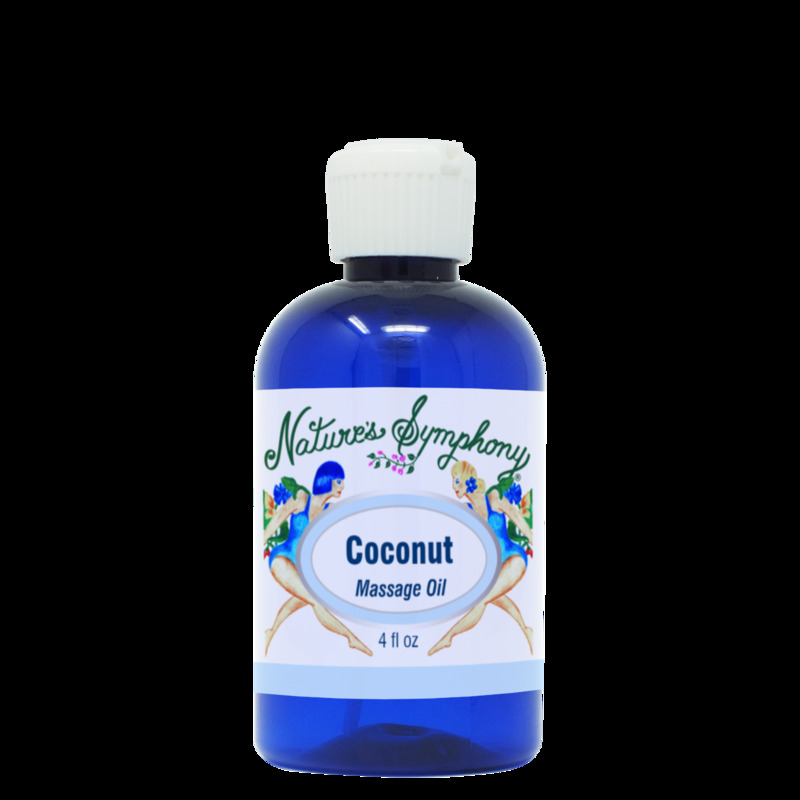 Fractionated Coconut oil is a very popular massage oil for therapist and customer alike. The light non greasy nature, is ideal for facial massage. Fractionated Coconut is chemically CLEAN and contains few contaminats likely to interfere with healing. It does not oxidise there for it is very stable over long periods of time, making the shelf life good for years.